Skin Omegas– The internal moisturizer that helps maintain skin integrity and a healthy lipid layer. Say goodbye to dull skin with omega-3 from fish oil, omega-6 from primrose oil and a bonus of vitamin A. Skin Omegas are beneficial for all skin types but especially dry, flaky and sensitive skin. 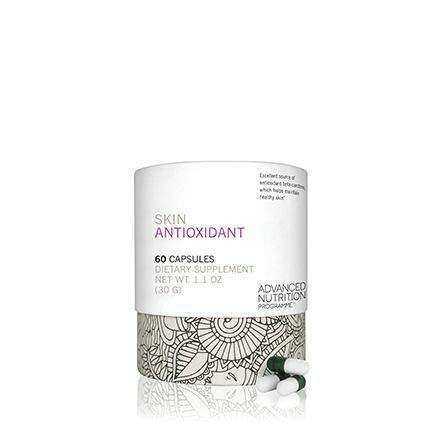 what makes Skin Omegas a superior supplement? EPAX meets the highest quality industry standards for safety, traceability and sustainability. It is guaranteed to meet or exceed all known global purity standards www.epax.com. Omega-3 is from fish oil. "The best improvement for me had been my hands, I was embarrassed at how they looked and couldn't hide them. I'd always wear long sleeves to try to cover them up. People would also often comment on them, asking what was wrong with them, which made me more self-conscious. I would always avoid wearing dresses because of my legs, so never felt good on a night out. The results are amazing." "An improvement was noticeable after just a few weeks. After a couple of months, having seen a significant improvement, I dropped this to two a day. Now, almost a year later, I take one Skin Omegas a day. If I have a flare up, I go back to two omegas per day until it has subsided, which is usually within a week." An essential fatty acid found in fish oils. An essential fatty acid found in nuts and oils. Who may or may not use Skin Omegas? Skin Omegas is suitable for both males and females. Anyone using anticoagulant medication, such as heparin, warfarin and Coumadin®, must consult a doctor before taking Skin Omegas. 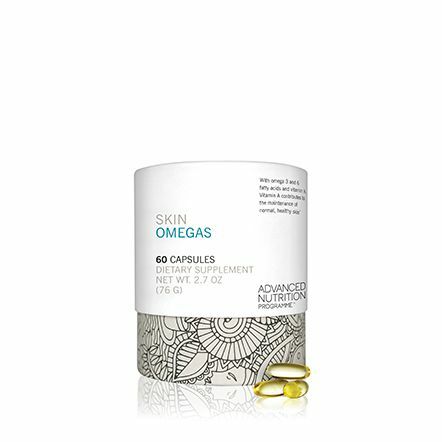 Skin Omegas contains fish oil. How much Skin Omegas should I use? We recommend taking two capsules daily with meals. If I am being prescribed drugs for my skin condition, may I still use Skin Omegas? At optimum, two with your heaviest meal of the day. 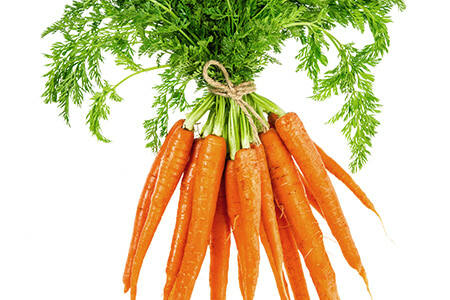 Nutritional supplements work better with food. If you forget to take them, don't worry, continue taking as usual. There is no need to compensate. 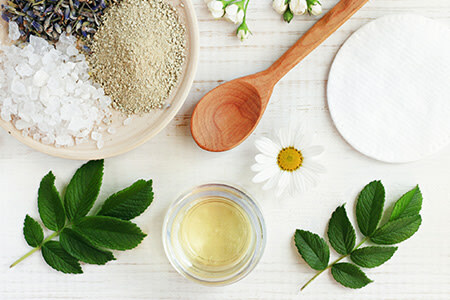 Does Skin Omegas benefit normal skin? What type of fish is used in Skin Omegas? The fish oil is derived solely from anchovies. This is important because anchovies are low on the food chain and, therefore, have fewer contaminants than larger fish like salmon. 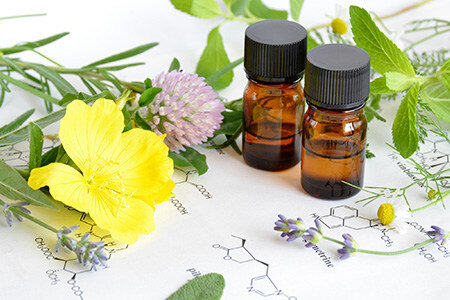 The oil is sourced from Epax, known for high purity, sustainability and third-party independent studies. 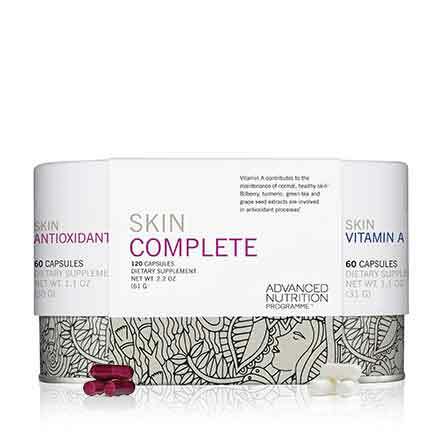 Swai and tilapia skin is used to construct the capsule because it dissolves quickly allowing nutrients to get right to work in our bodies. You will see swai and tilapia listed on the label. I already take fish oil (omega-3). Isn’t that enough? For dry skin conditions, a perfect blend of omega-3 and omega-6 is essential. Omega-3 alone can sometimes increase dryness. The only way to access omegas is through food. We recommend daily use of Skin Omegas. Skin Omegas can work quickly. Some people see results in as little as a week, but others take longer. Time and results will vary. Do they taste like fish oil? Skin Omegas leave no fishy aftertaste! Can Skin Omegas be paired with other Advanced Nutrition Programme (ANP) supplements? Yes! Skin Omegas pairs well with all other ANP supplements. 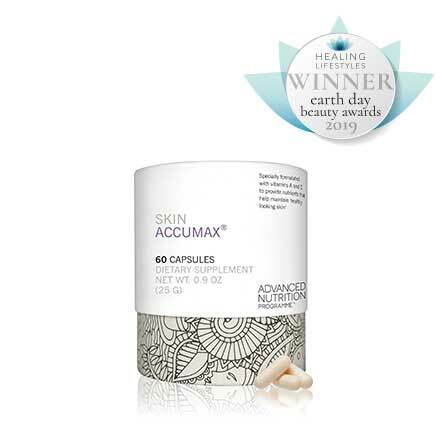 More specifically, it is a good companion to Skin Accumax.